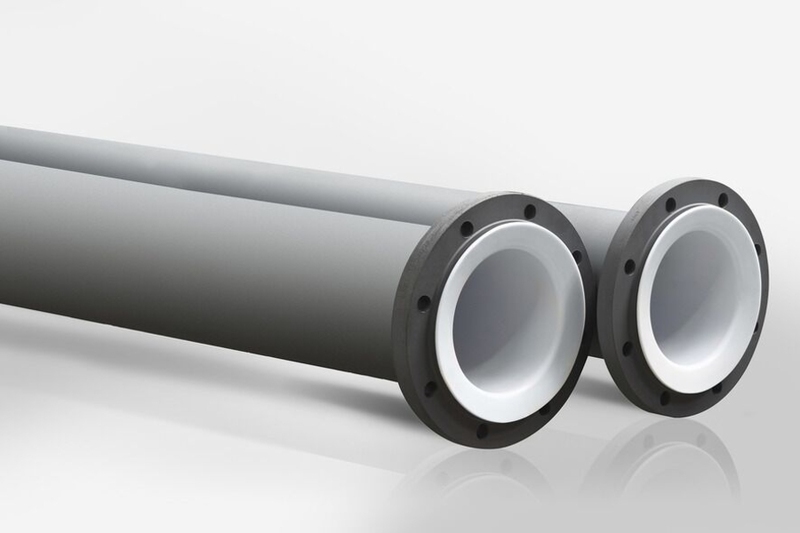 PTFE Lined Joints | R&H Technical Sales, Inc.
R&H Technical Sales works closely with SGL Carbon, a global leader in the design and manufacture of custom carbon equipment for the chemicals and process technology sectors, to obtain high-performance PTFE lined pipe for our customers. 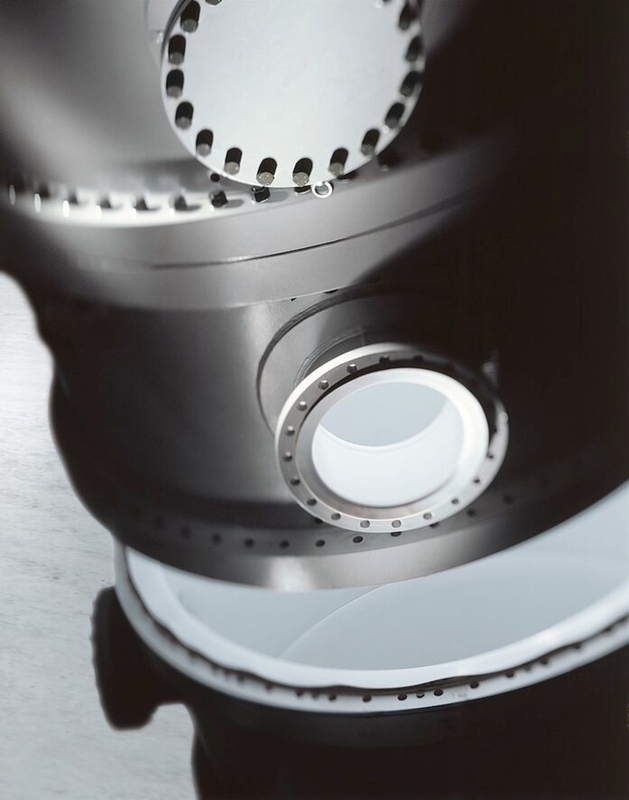 SGL Group manufactures POLYFLURON, a PTFE fluoropolymer that performs safely in harsh environments long after other plastic liners have reached their limits. Secure high-quality POLYFLURON-lined pipe for your application with assistance from R&H Technical Sales. We cut through the clutter and assist you in sourcing your equipment efficiently and cost-effectively. Contact us today to see how we can assist you with your sourcing decisions.